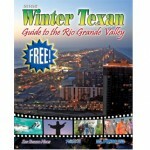 The 2011-2012 Winter Texan Guide to the Rio Grande Valley is now out on newsstands near you. A 32-page comprehensive listing of all things the Valley, the glossy magazine has long been the Valley’s premiere guide that winter visitors depend on for local events, tourist destinations and information critical to one’s stay here. 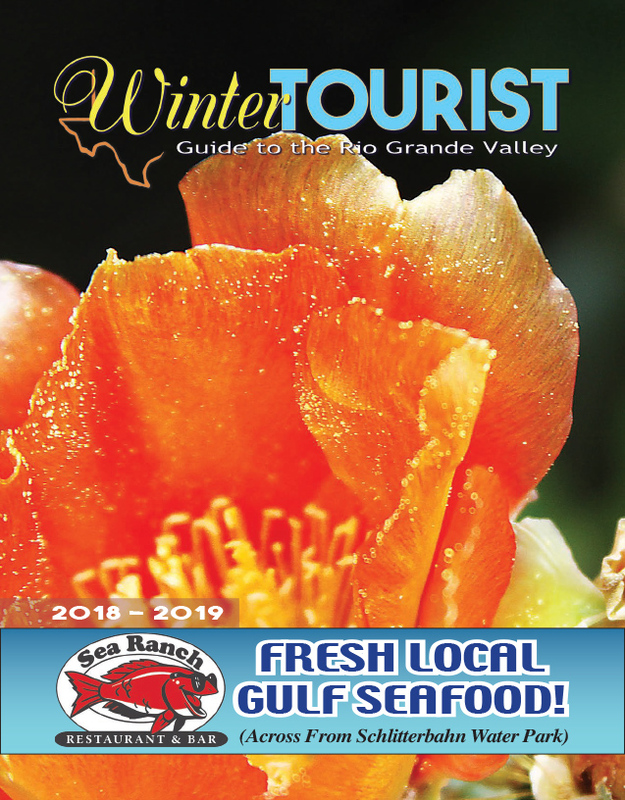 The magazine, which is published by the San Benito News, South Padre Parade Magazine and the Port Isabel-South Padre Press, also features articles on the South Padre Island Welcome Center, and showcases the Laguna Madre Humane Society – to name a few. 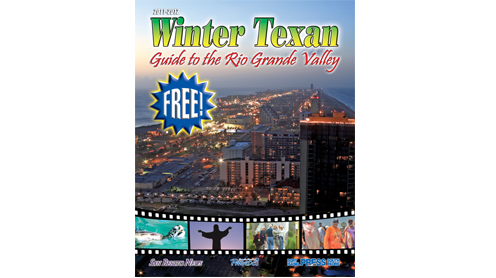 Furthermore, the Winter Texan Guide is the number one source for helpful information on area visitor centers, churches, historic sites, health care providers, travel into Mexico, birding centers, golf courses, market days, wildlife refuges, RV and mobile home parks, museums and parades, among other things. This year’s magazine can be found, for free, at various locations throughout the Valley, including the News office at 356 N. Sam Houston Blvd. in San Benito and at the Press office at 101 E. Maxan St. in Port Isabel. Other locations include Stripes convenience stores, Valley Baptist Medical Center and Harlingen Medical Center in Harlingen; Vicky’s Restaurant, Blanquita’s Mexican Restaurant, Lucky One, SB Wings and local doctors offices at San Benito Medical Associates as well as at South Padre Island businesses such as Blackbeard’s Restaurant, Cap’n Roy’s, Parrot Eyes, Tom and Jerry’s Beach Club Bar and Grill, and Subway. One can also view the e-edition version of the magazine at sbnewspaper.com or portisabelsouthpadre.com.